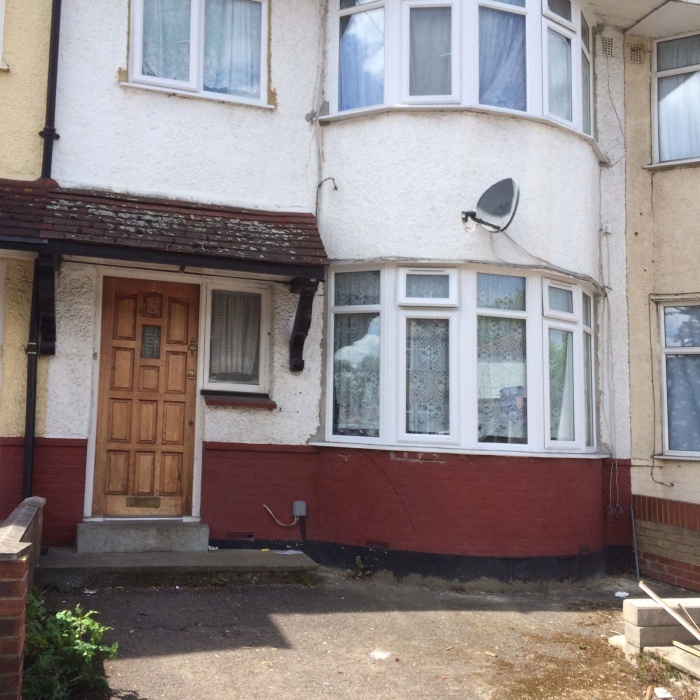 3 Bedroom house walking distance to Ponders End Railway station. 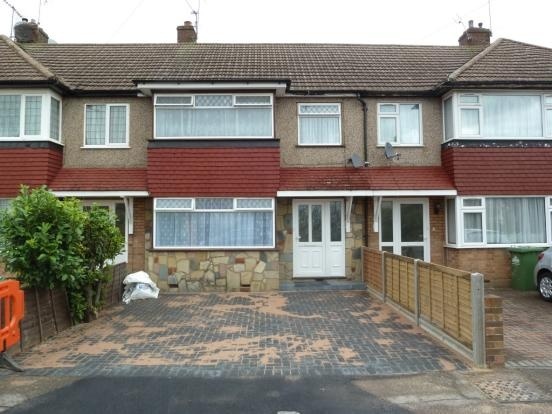 Features 3 bedrooms, 2 receptions rooms, Kitchen, Bathroom and Garden. 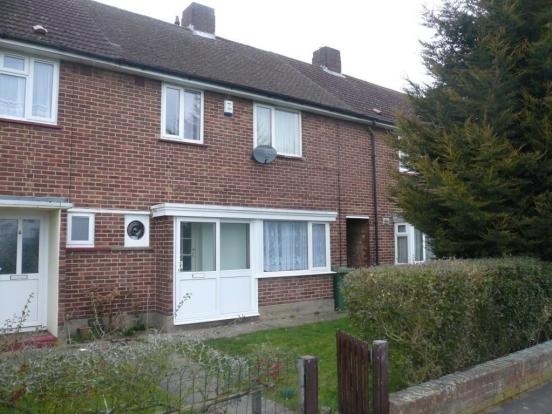 Unfurnished 3 bedroom house, walking distance to local BR Station and local shops. 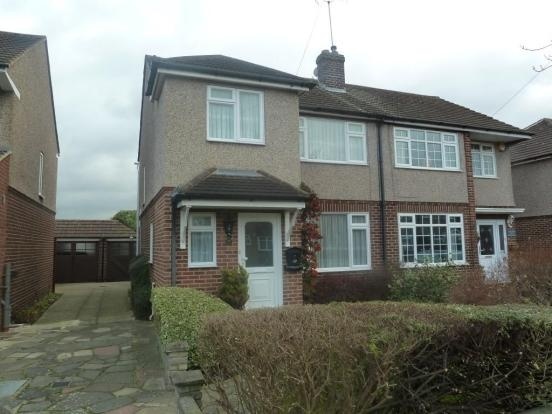 Features spacious lounge/dining room,bathroom and rear garden along with off street. 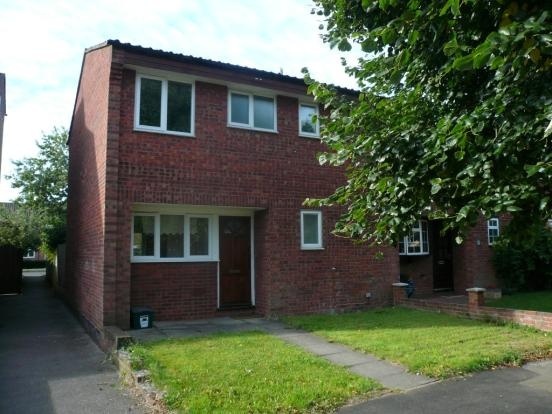 NO DSS NO Sharers. 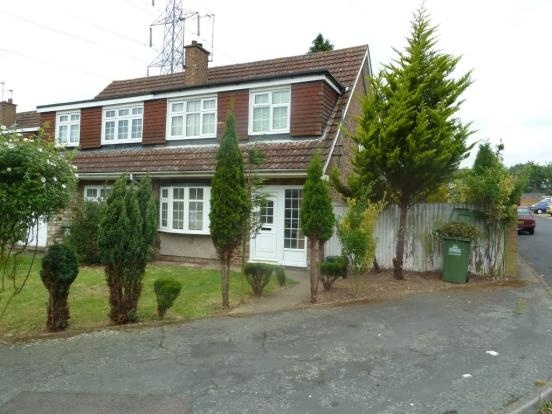 Unfurnished 3 Bedroom house to rent, close to local shops and Cheshunt BR Station. 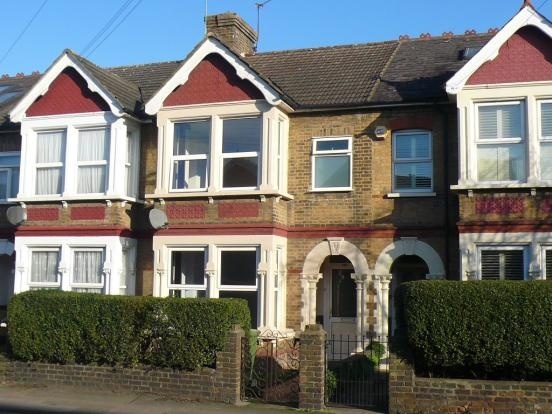 Features Newly fitted kitchen, 2 reception rooms, bathroom, Garden, off street parking.